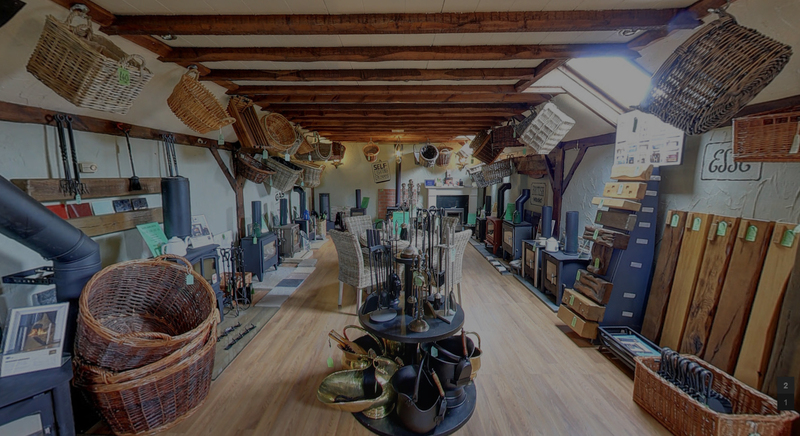 Come in and have a look around, you’ll be amazed! 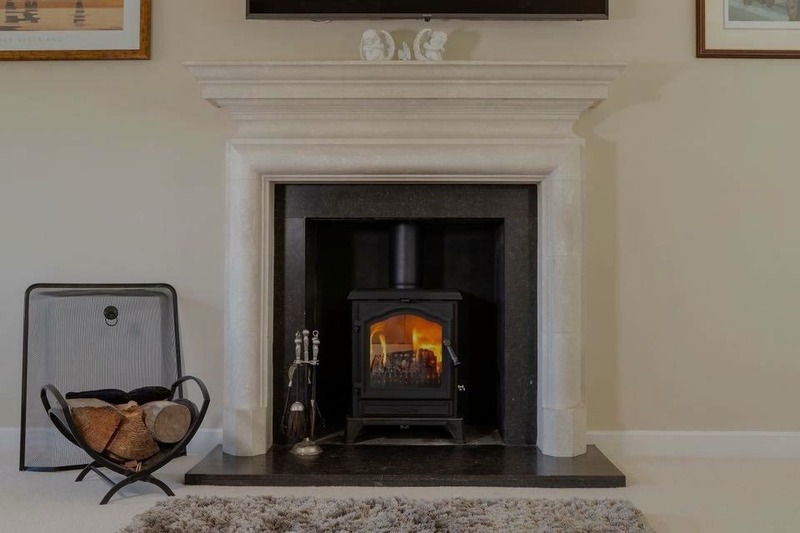 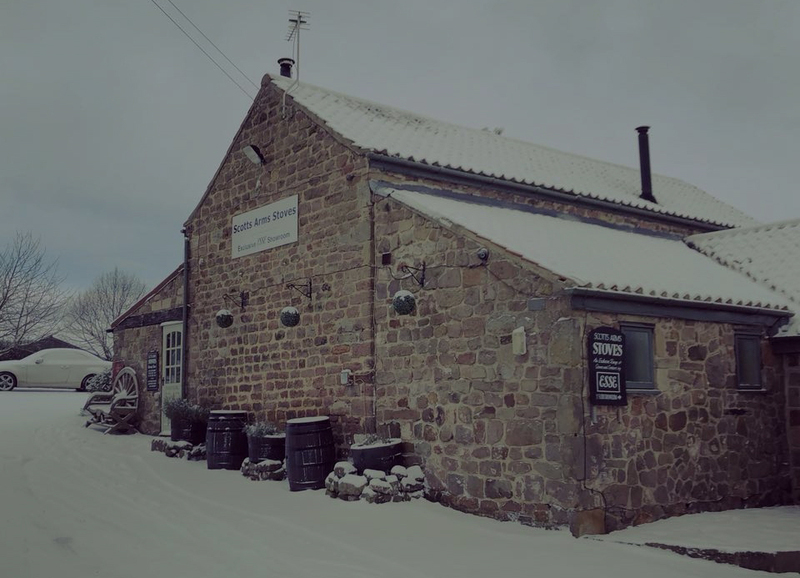 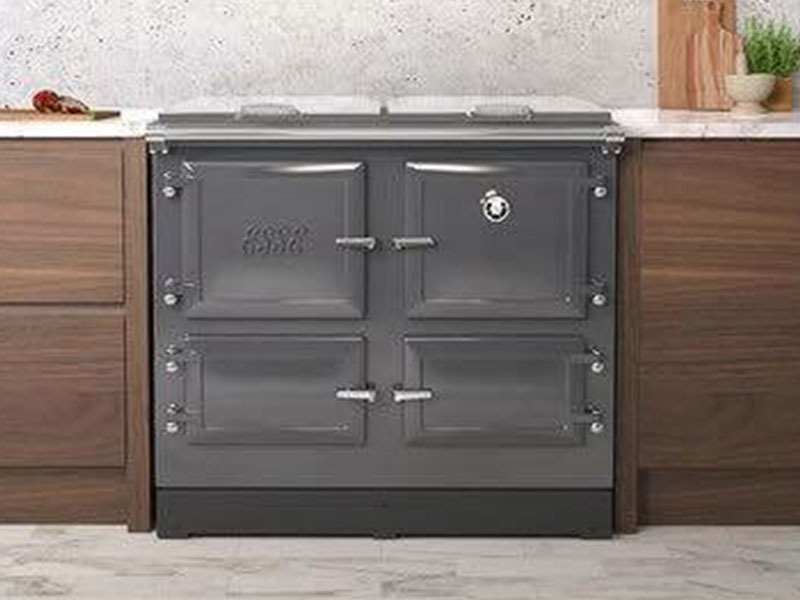 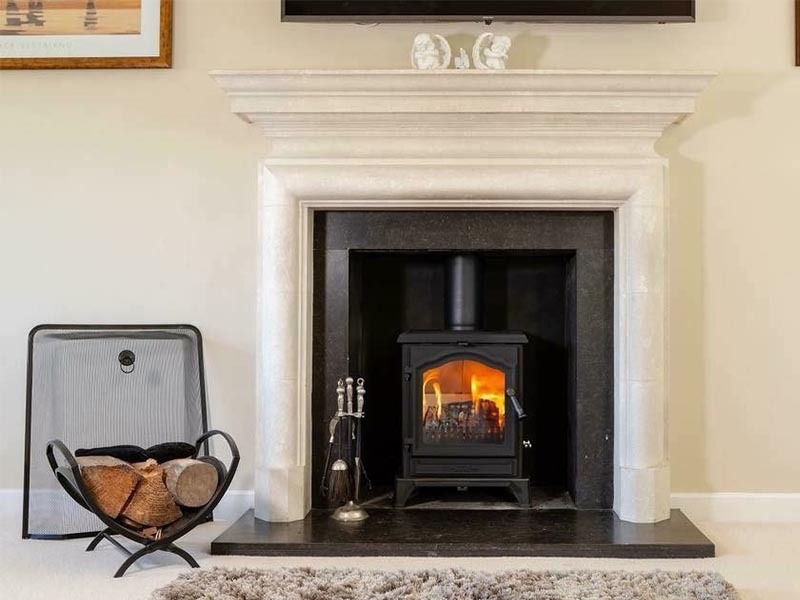 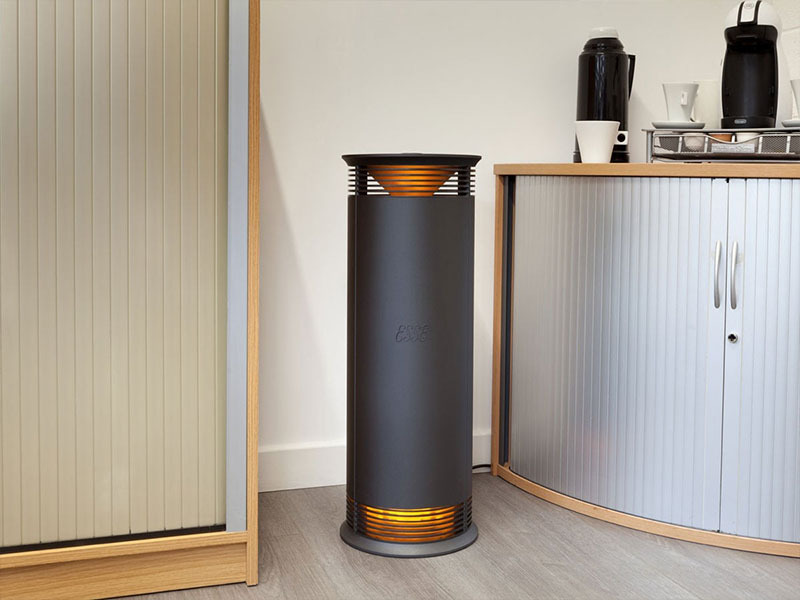 Visit our two floor showroom, attached to the Scotts Arms village pub and restaurant in Sicklinghall (between Wetherby and Harrogate), where we have a full range of ESSE products with live working demonstrations. 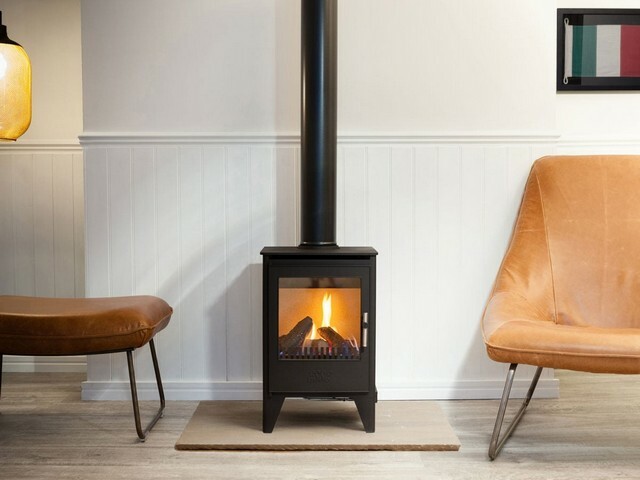 We are more than happy to help you or answer any questions or queries you may have, so please feel free to phone or call in and speak to one of our dedicated showroom staff or our professionally trained HETAS installers. 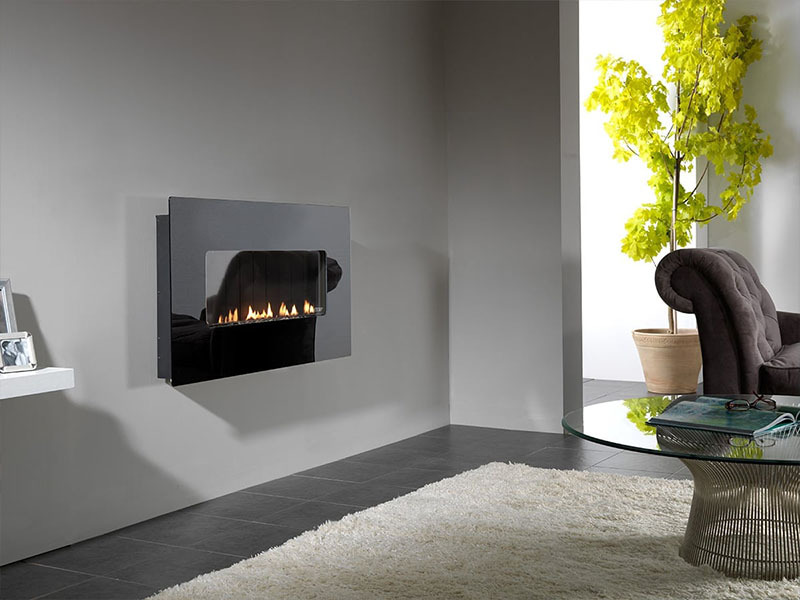 We guarantee to provide you with the highest standard of quality equipment and customer service every step of the way. 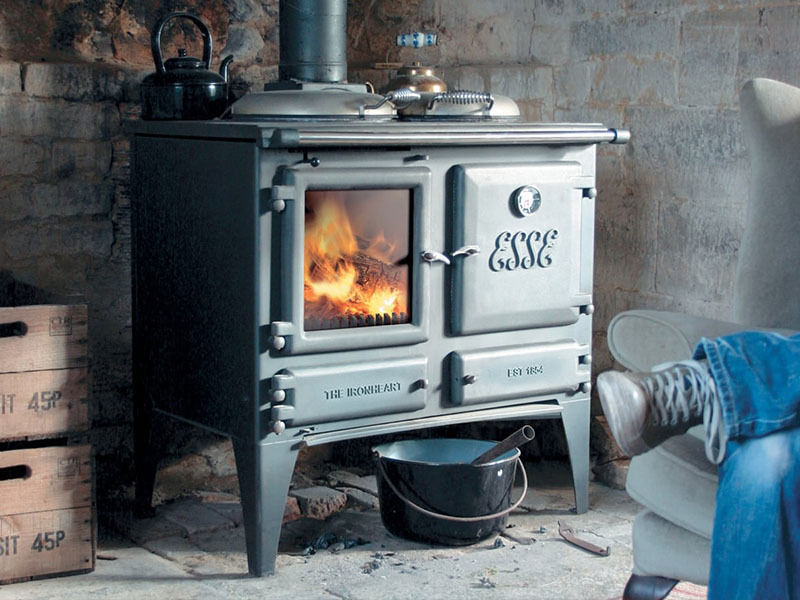 Established in 1854, ESSE is the UK’s oldest stove manufacturer but is still at the cutting edge of the industry thanks to its excellent innovative range of energy efficient woodburning stoves, wood burning cookers, electric & gas cookers and wide range of gas or multi fuel stoves, all perfectly designed to enhance your home as well as giving you lower running costs. 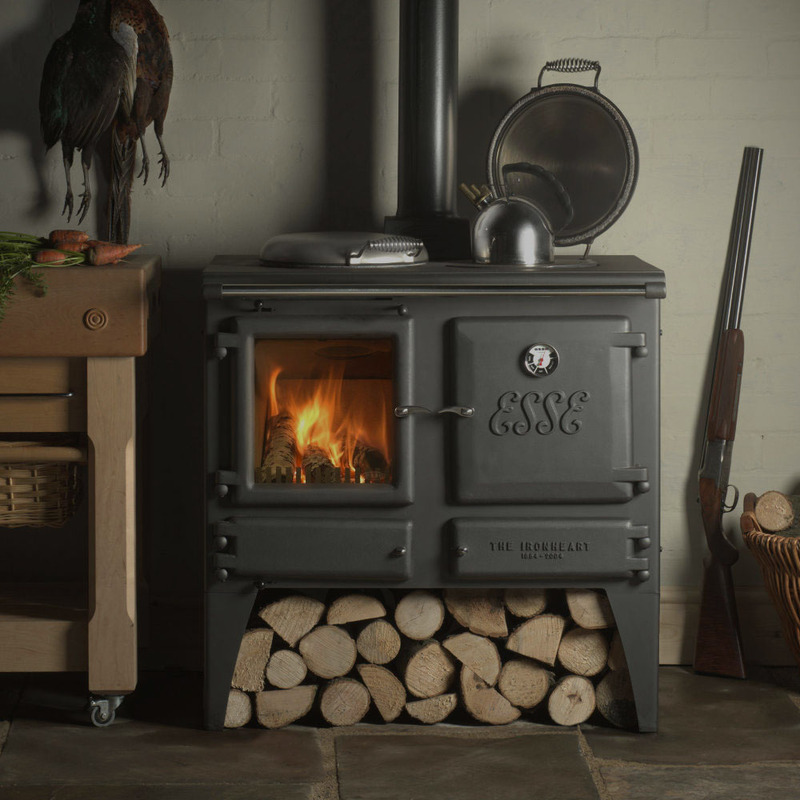 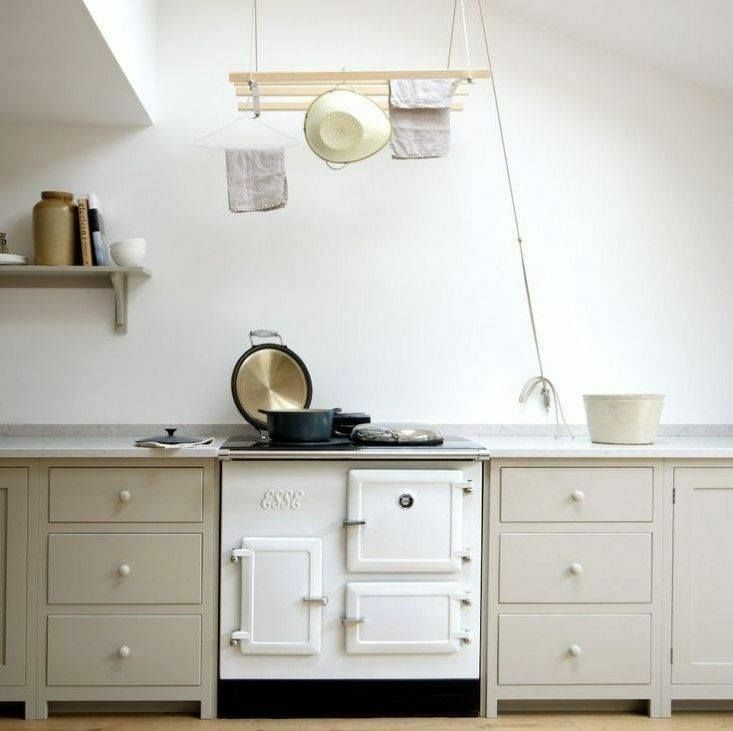 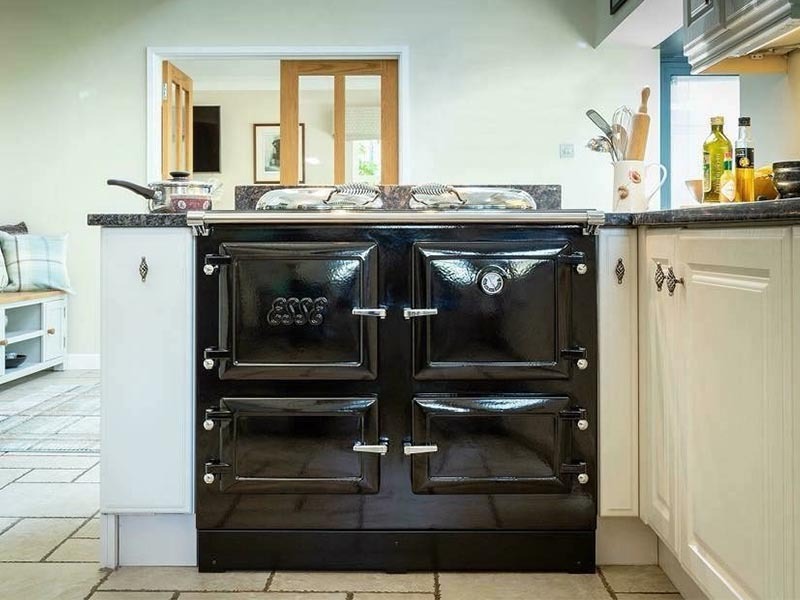 The knowledge and skills developed over more than a 160 years, go into everything ESSE do from River Cottage to the Himalayas, Australia to the Arctic, and everywhere in between… ESSE range cookers and stoves have been relied upon in the world’s most demanding environments. 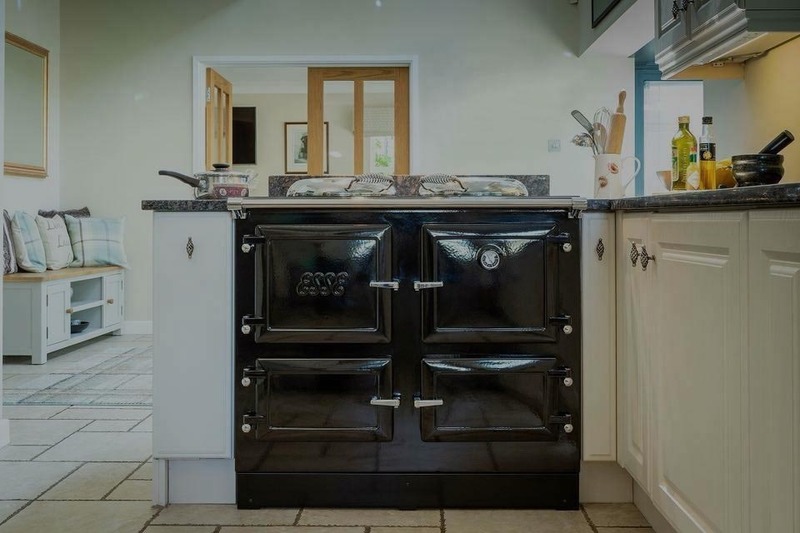 It’s worth pointing out that we always have a wide range of ex-display cookers for sale at reduced prices so call in or give us a call to find out more information.